For adult audiences, APNM features a variety of opportunities that have been developed based on requests from various New Mexico communities. Topics about relevant issues in animal welfare, animal control and public health and safety are offered. Answers to frequently asked questions, including how to report and document animal cruelty are presented in these specialized forums for adult audiences. Perhaps you would like to bring APNM’s focused experience on a variety of animal issues to your neighborhood association, community center, senior center, assisted living facility or civic group (Rotary, Kiwanis, Lion’s Club). We welcome the opportunity. APNM is also eager to reach out to New Mexico’s native communities. Call us today at (505) 797-3977. This presentation is designed for senior citizens considering adding a companion animal to their lives. The proven rewards of caring for a companion animal are discussed. They include: physical health, emotional well-being and incentives to become more social and physically active. Local ordinances are clarified, required and suggested vaccinations are explained. Adoption from a shelter or rescue group is encouraged and how to access information on the animals available is provided. Within this presentation the differences between service animals and therapy animals are explained. Also covered are the training requirements for each, the rights and responsibilities of service animals and their handlers and what legal right an individual, business or organization has if a service dog becomes unruly in a public arena. The need for spay and neuter is explained mathematically by extrapolating the numbers involved in litters of kittens and dogs through 3 generations. 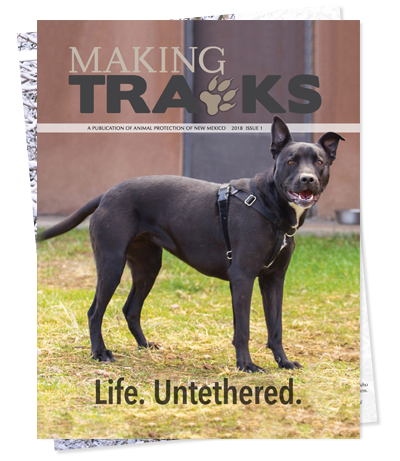 The number of unwanted animals taken in by local shelters and their eventual outcome through reclaiming, adoption, transporting and euthanasia are shared. The cost of unwanted animals to the community is discussed. 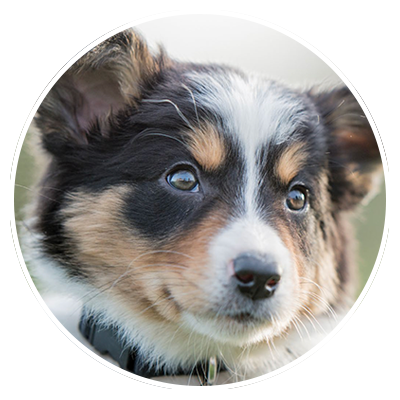 Descriptions of the surgeries involved and the after care of the animal as well as access to low-cost or no cost spay and neuter services is provided. The connections between animal abuse and assaultive behavior are explored within this presentation. The dangers of not recognizing and treating animal abuse can lead to child and elder abuse, domestic violence and other assaultive crimes. The history of the recognition of the LINK by the FBI is explained as well as the treatment available for both child and adult offenders. Information on how a victim can establish legal ownership of his/her animal is provided. 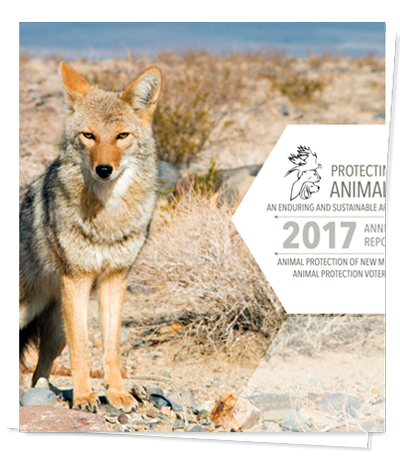 Additional information is provided on how a victim can safely escape a domestic violence situation and gain access to a safe haven for his/her animal through the CARE program, sponsored by Animal Protection of New Mexico. Within this presentation the local ordinances and state statutes defining neglect and cruelty are explained and clarified. The local and statewide agencies that have jurisdiction over companion animals, exotics, wildlife, livestock etc. and their contact information will be provided. The information these agencies will need to be able to respond to a concern will also be explained. Fear of repercussion will be discussed and the work done by those who handle Animal Protection of New Mexico’s Cruelty Hot Lines will be shared with audience members. Other topics that affect your community may be available upon request including Feral Cat Strategies, Understanding Your Local Animal Ordinance, Co-existing with Wildlife, and more!